The unpredictable world of virtual reality (VR360) video has been a modern day (and digital) Wild West. Competing standards, technologies, codec requirements and even the name itself (something we struggle with internally when referring to our VR360 video offerings) all fight for dominance, superiority and the future of VR360 video. Just as the American West traded in its rough and tumble lawlessness for stability and meteoric growth, VR360 video is turning the corner from unique gimmick to marketing staple. Six months ago viewing VR360 content required specialized equipment or high horsepower computers. Now, every modern phone and computer is capable of playing VR360 video content. Standards are being made and are going unchallenged. What’s more, analysts predict 171 million VR360 content consumers by this time next year. At its core, VR360 video is immersive video content that uses live action, 3D graphics and animation to give the user a 360-degree perspective, allowing them to view the entirety of the world from the comfort of their computer or mobile device. Most importantly, VR360 video is self-directed: You look at what you want to look at and follow what you want to follow. Viewers can look all around (behind, above, under, etc.) as if really standing there. VR360 video engages with viewers like nothing before it. Rather than simply learning about a location or event, users can experience on a whole new level what it was to be at a certain place in at a specific moment. Truly immersive content, VR360 video lets you feel like you’re actually there like never before. From the top of an F1 Car at 200 Miles per hour, to the International Space Station. News outlets like the New York Times and USA Today are also getting in on the action and creating great content. From space travel to haute cuisine, VR360 video allows you be there for a first-hand (albeit digital) experience. The challenge of VR360 video is to create content that is meaningful. New technology can easily lean towards gimmicky if innovation ceases, which is why the VR360 video content needs to be not only engaging, but that engagement should enhance the message as well as the audience’s experience. With this in mind, we devote time developing concepts that are strong and create engaging experiences that offer truly special experiences. 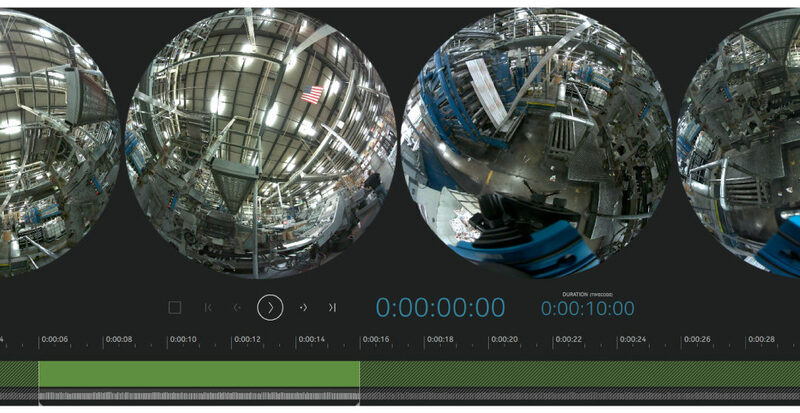 Our thorough production process for VR360 video works through these creative challenges to deliver quality content that connects our clients with their audience to share their story. VR360 video continues to change dramatically; in six months there will be three times as many cameras and delivery methods for VR360 content. However, you can rely on one constant: Mittera will deliver the highest quality engaging immersive VR360 content in whatever form that takes. Follow along on our journey as we dive deeper into VR360 video content and dispel some myths and show you tricks.